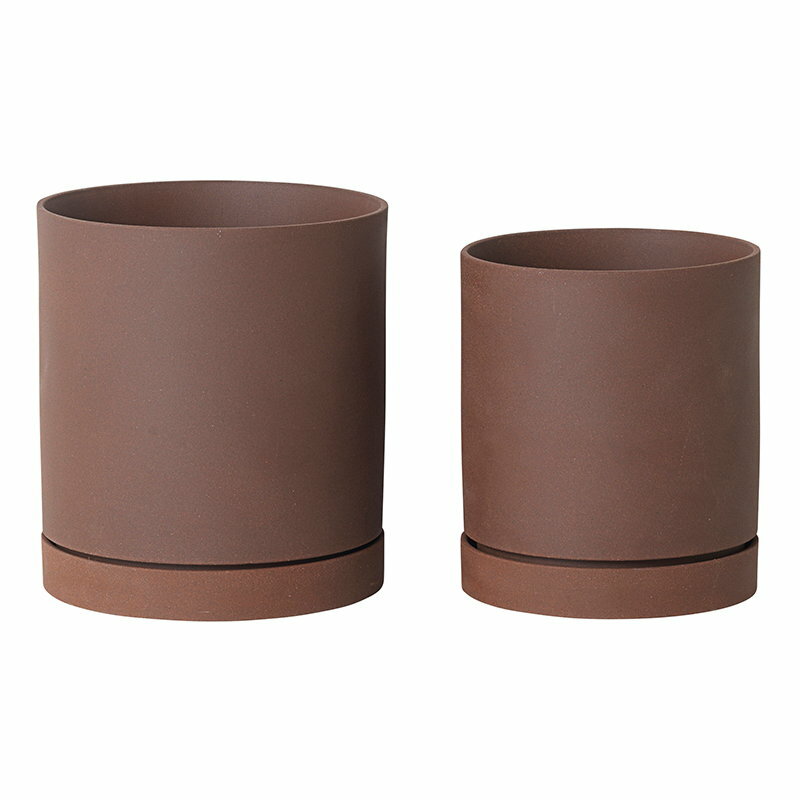 Ferm Living's Sekki flower pots renew the ancient traditions of stoneware in a beautiful, minimalist style. 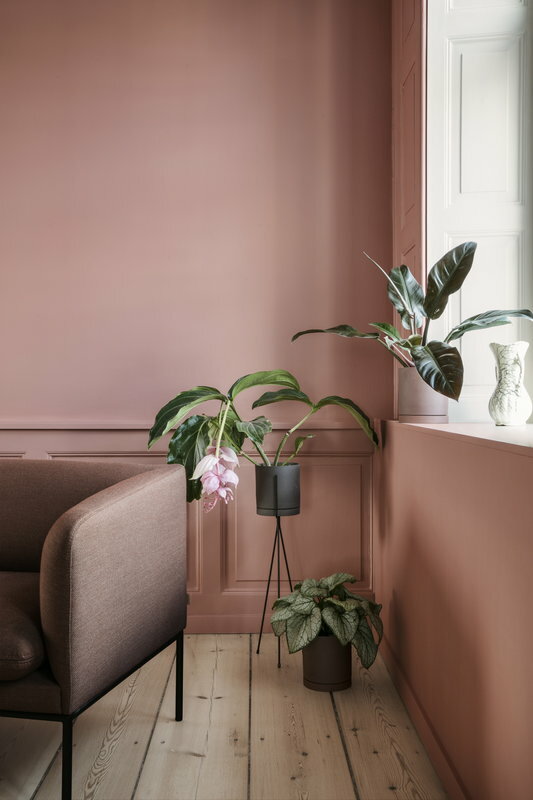 The uncoated clay pots come with a matching saucer, and they are designed to fit into Ferm Living's Plant Stands – medium-sized Sekki pot fits the smaller Plant Stand. 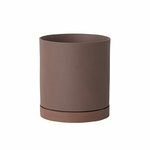 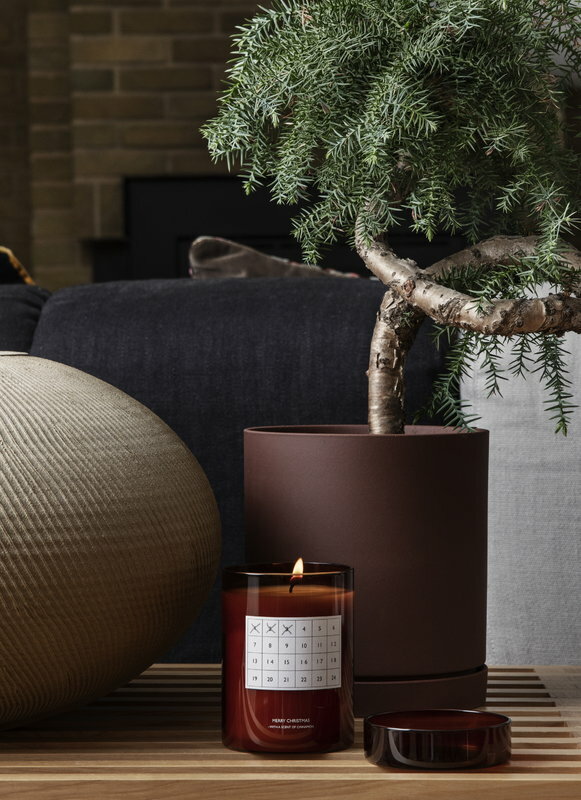 The Sekki pots are available in two different sizes and three earthy tones, which combine together smoothly.